Gluten Free and Regular Gluten option. When I was a kid I did not have much of a sweet tooth. I could eat a whole chub of salame and enough garlic to keep all of Transylvania at bay, but I wasn’t big on birthday cake. So my mother used to make me Crostatas, Italian jam tarts, for desert. 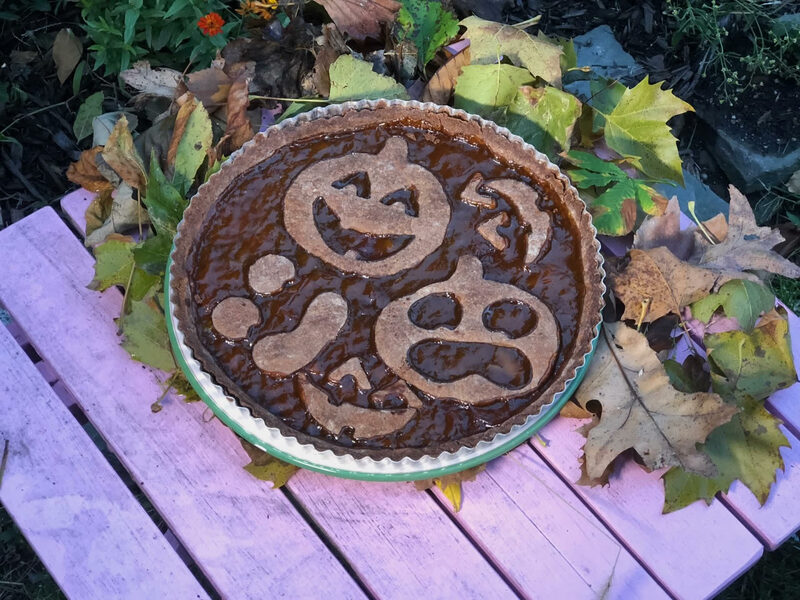 Here I used a mocha crust with AnnaMaria’s Almond Apricot Jam for a sweet and healthier treat for Halloween parties. I made it gluten free but see below the recipe for a regular wheat crust in mocha or vanilla. Mix and match with any of our jams. The same recipes can be used for jam filled cookies. 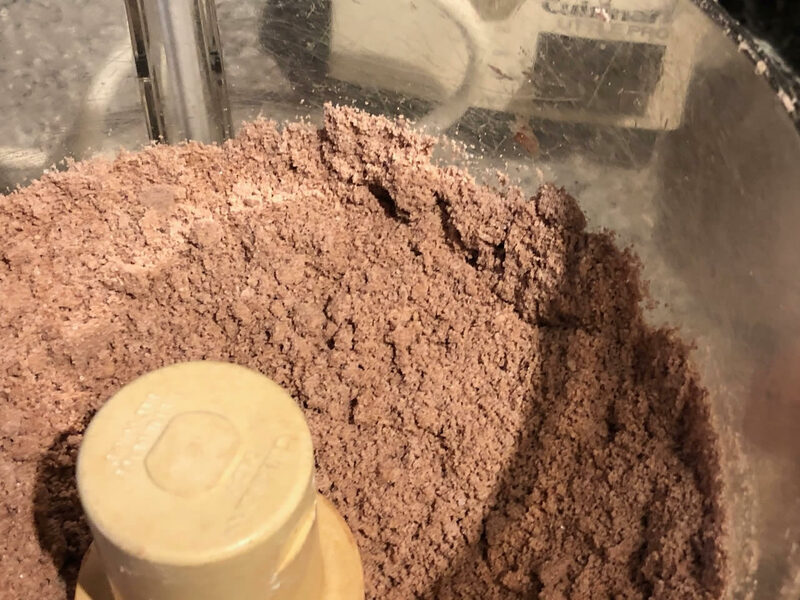 Place flours, cocoa, sugar and salt into the food processor bowl and pulse a couple of times to mix. Add the butter and pulse until the butter has become cous cous size balls in the dry mix. While machine is running drizzle in the espresso until the dough becomes a ball. Transfer the dough into a lightly floured bowl and quickly form it into a flat disk. 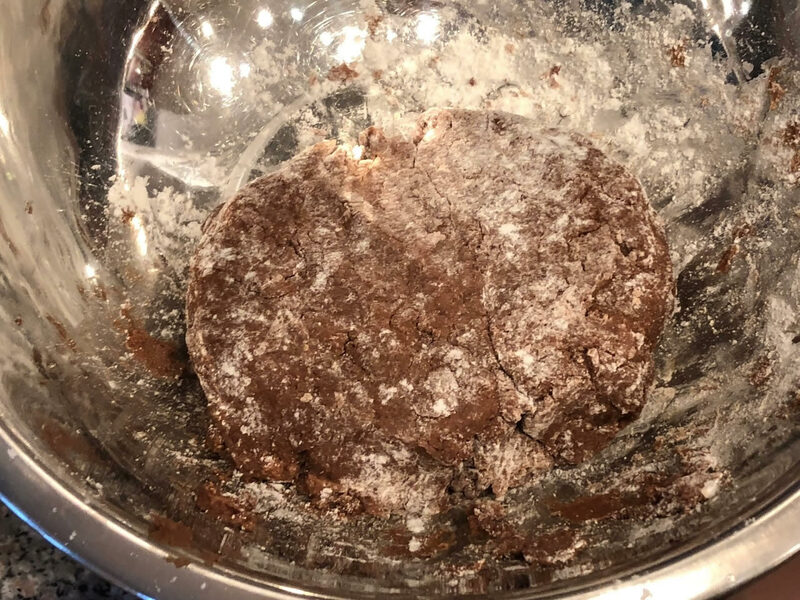 Don’t worry if the dough is too wet or to dry, you can just add flour or water/espresso until it forms a non-sticky disc. Wrap it in plastic wrap and let it rest in the refrigerator for at least an hour or up to a day. 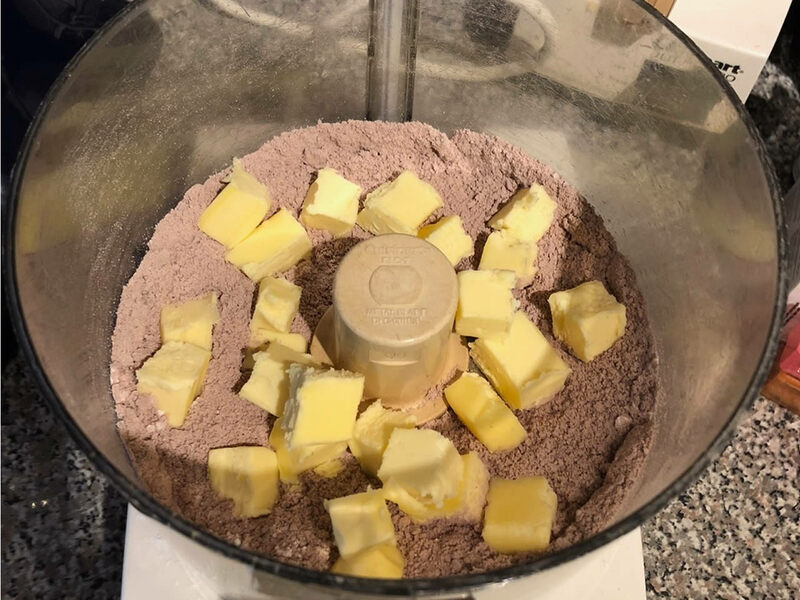 Roll the dough in a circle ¼ thick and pat it into a tart pan with removable bottom, cutting the dough flush at the edges. 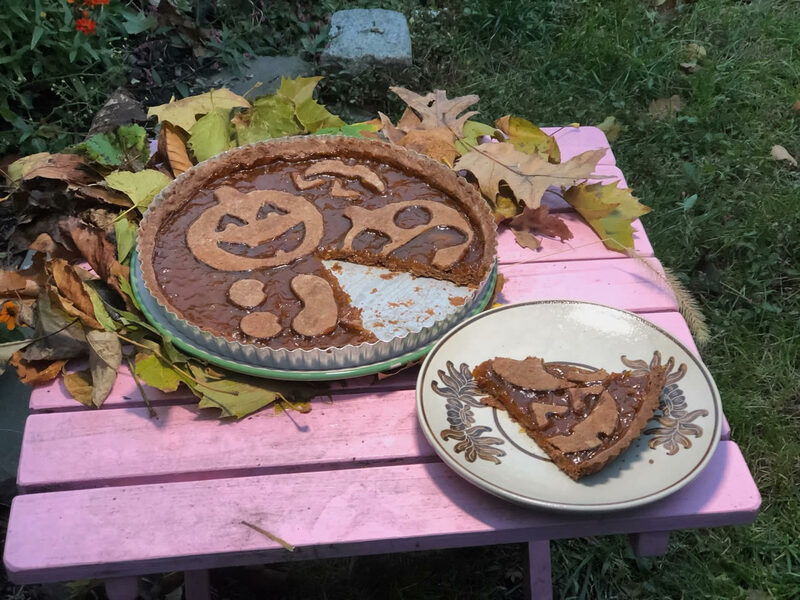 Re-roll the cut off dough and form 2 jacko-lantern cookies. 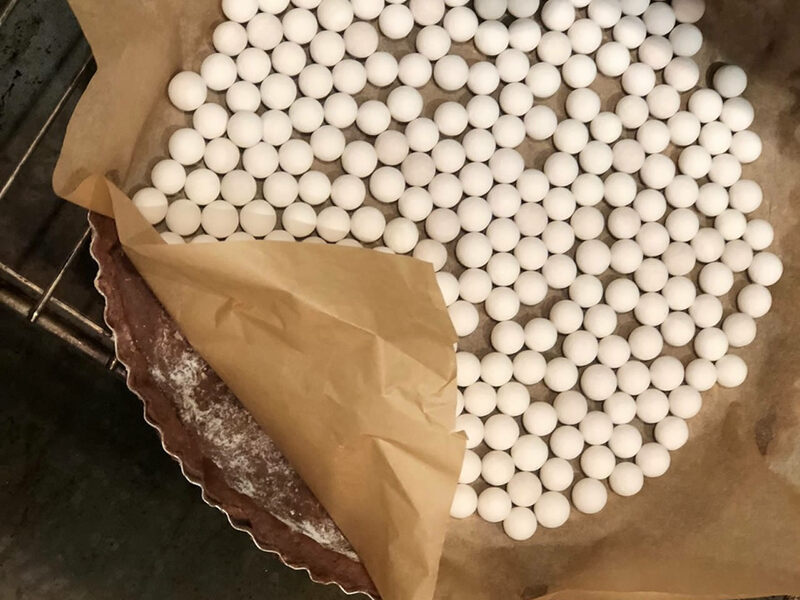 Place a bowl of parchment paper into the tart and fill with baking weights. Bake the tart and cookies until they are only partly cooked; about 10 minutes. Take both out of the oven, remove the parchment paper and weights out of the tart and cook for 5 more minutes. For wheat crust add about 5 minutes to your timings. Fill the tart with a layer of Almond Apricot Jam, between a fourth and a half an inch depending on your taste, the more jam the sweeter. Arrange the cookies on the jam. 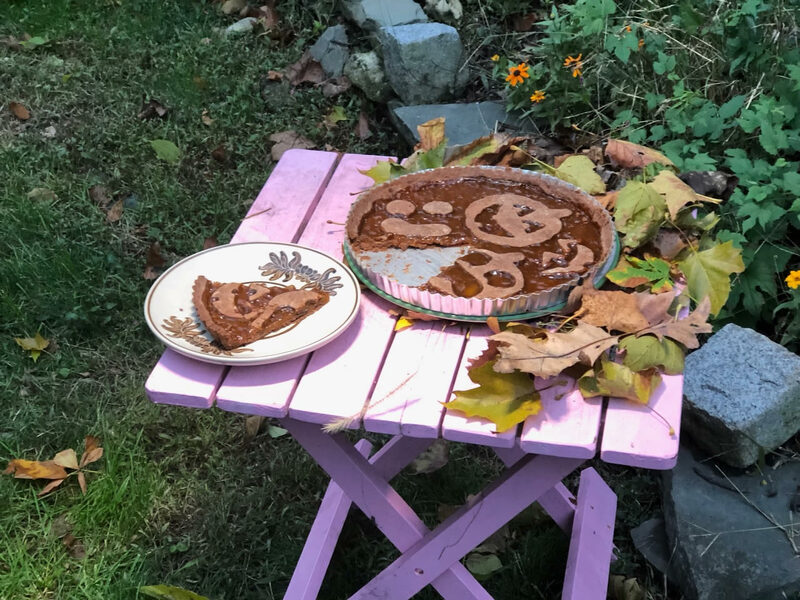 Bake for another 8 to 10 minutes or until jacko-lanterns turn a rich semi-sweet chocolate brown.